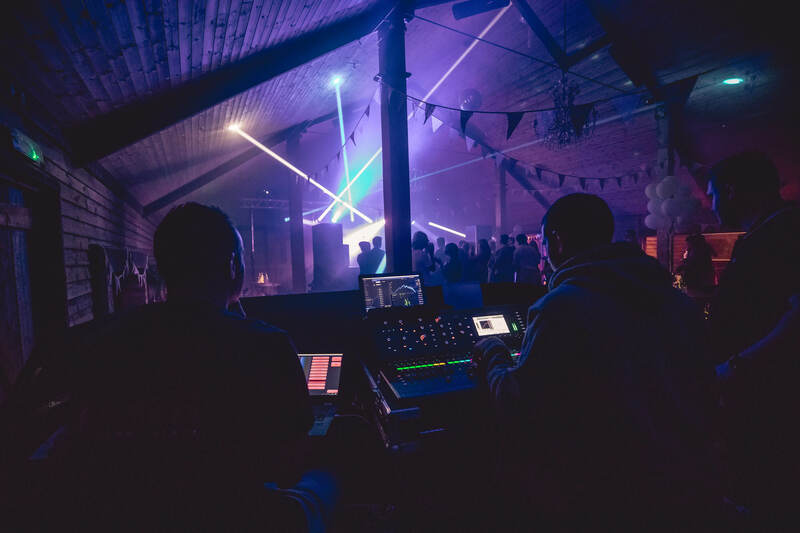 We have a huge passion for live music, flashing lights and tech gadgets! We consistency educate ourselves, update our kit and strive to give you, our client the best possible service. We love to deal with everyone and anyone so please do give us a call or email and we will be happy to assist with any type of event.